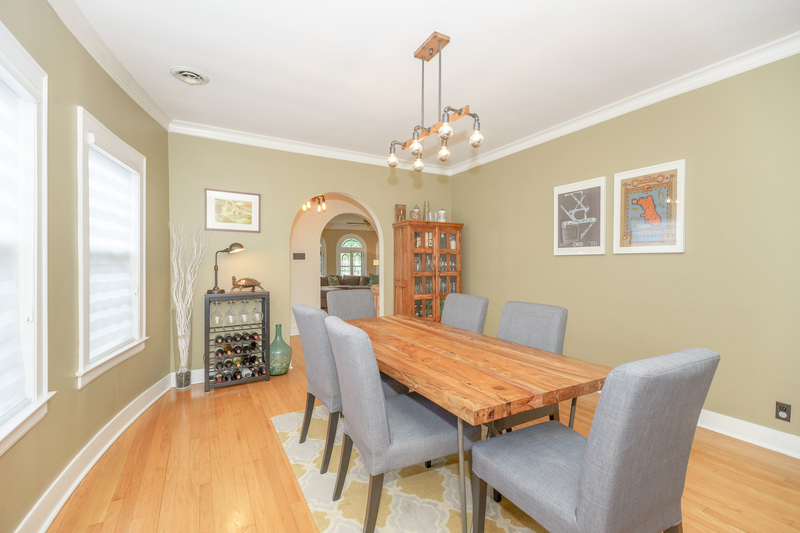 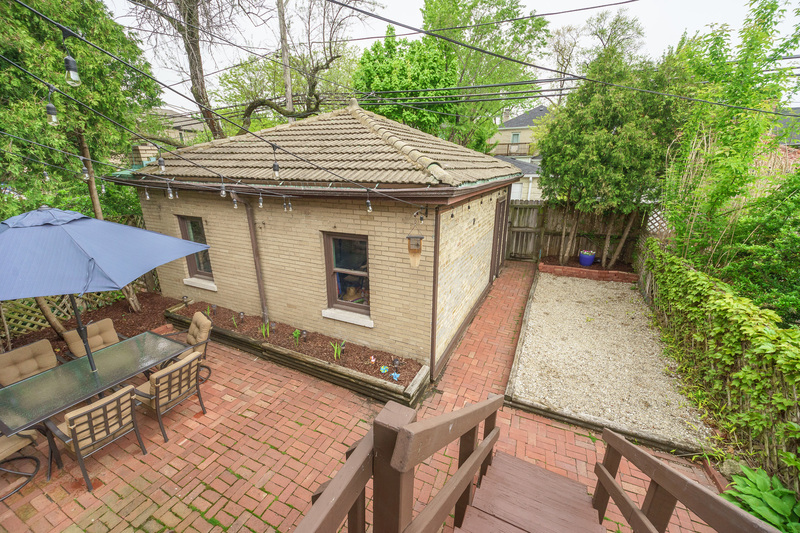 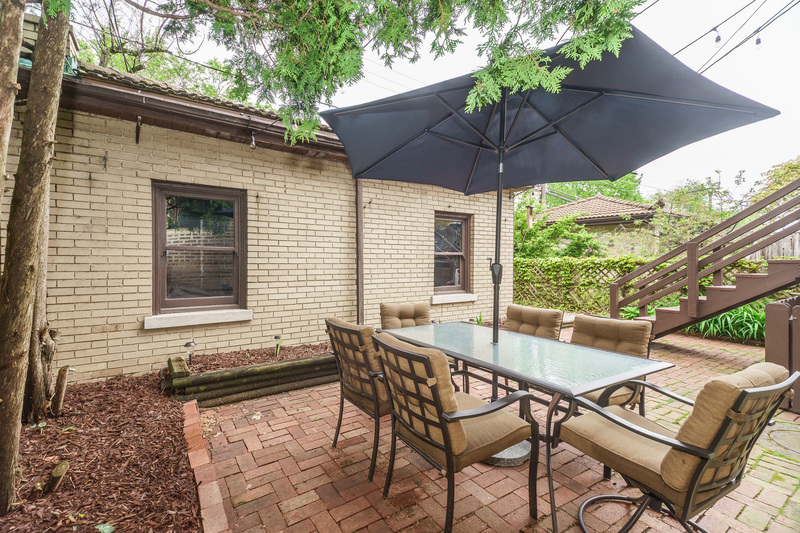 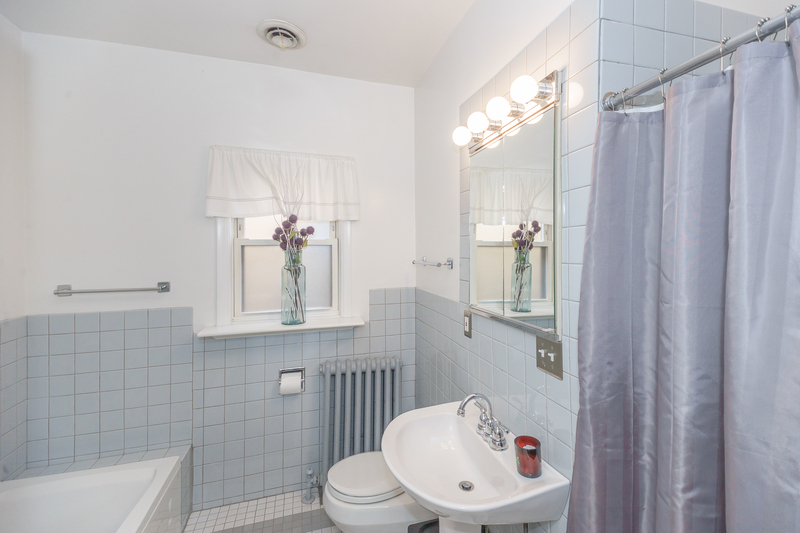 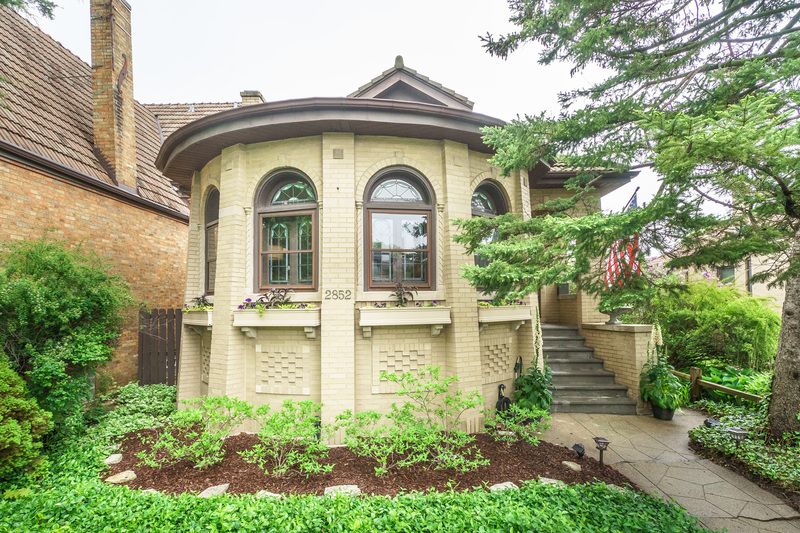 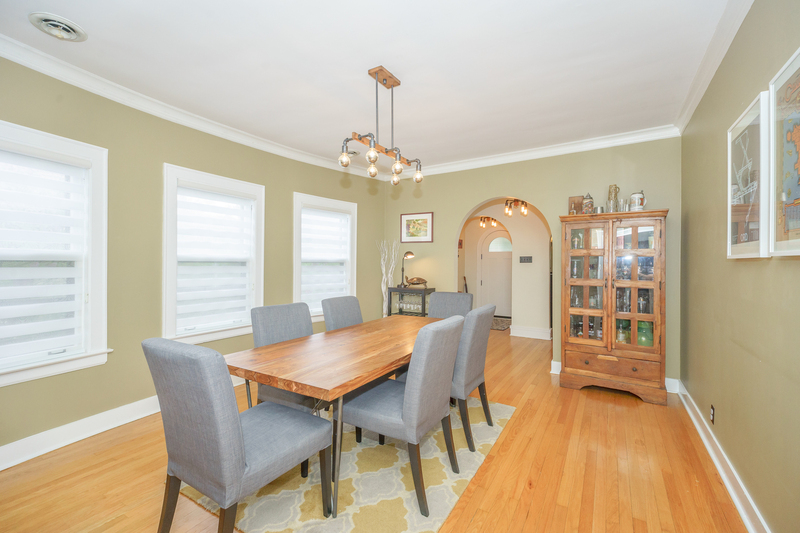 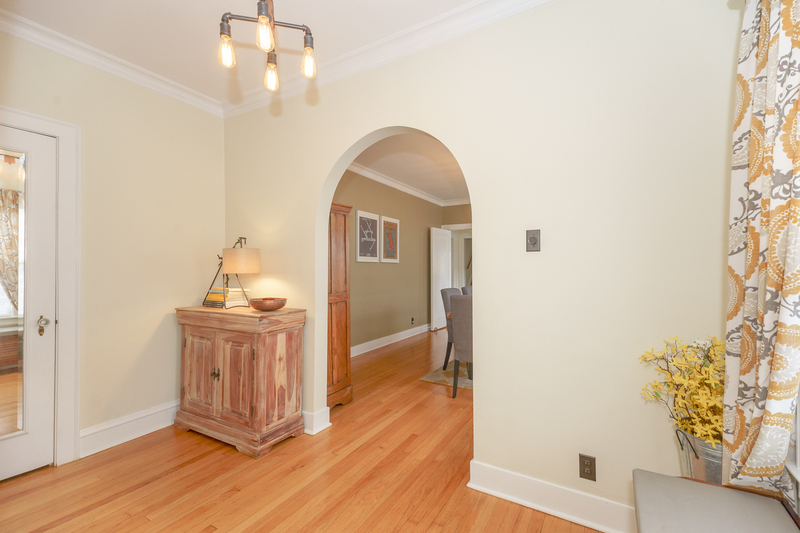 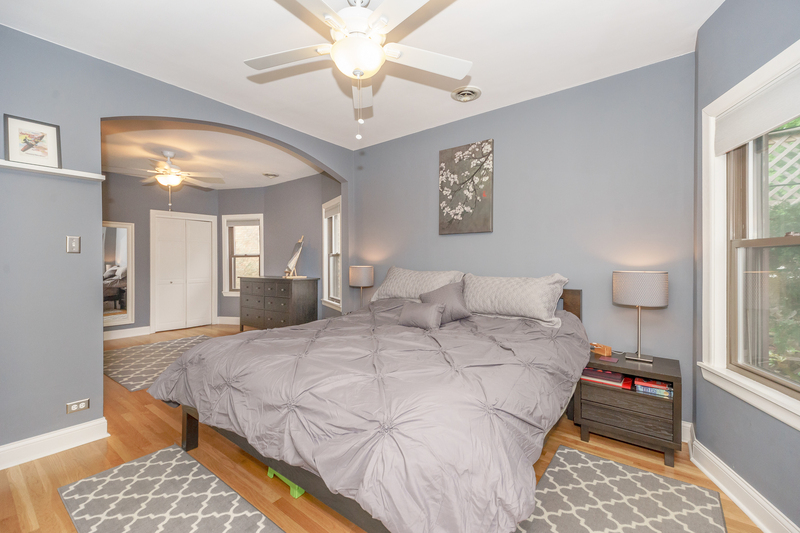 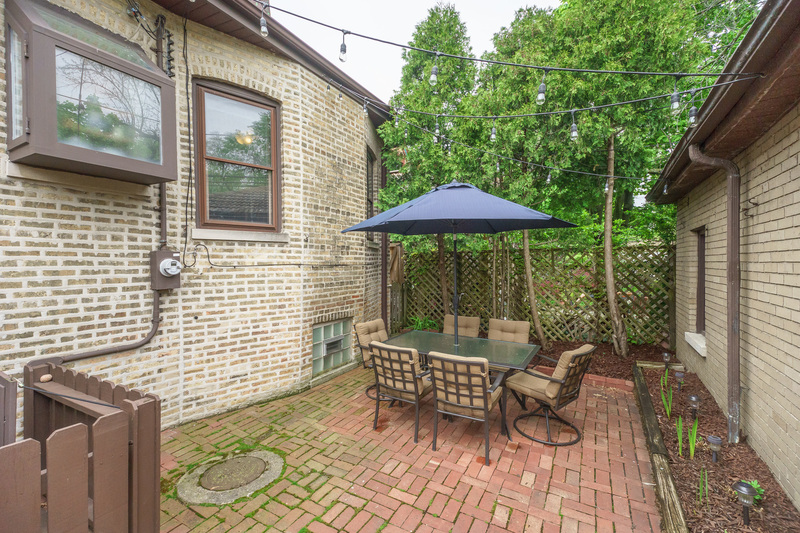 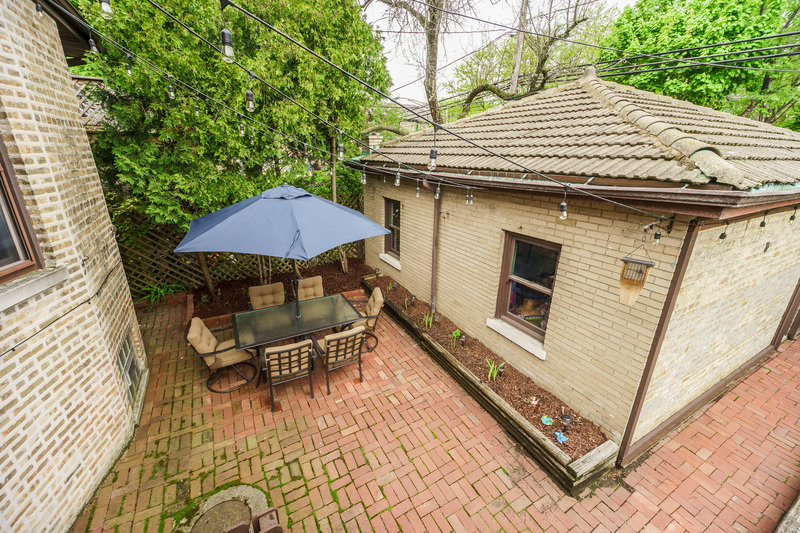 Architecturally significant jumbo bungalow in West Rogers Park recognized by the Historic Chicago Bungalow Association w/ a great mix of original details and modern amenities . 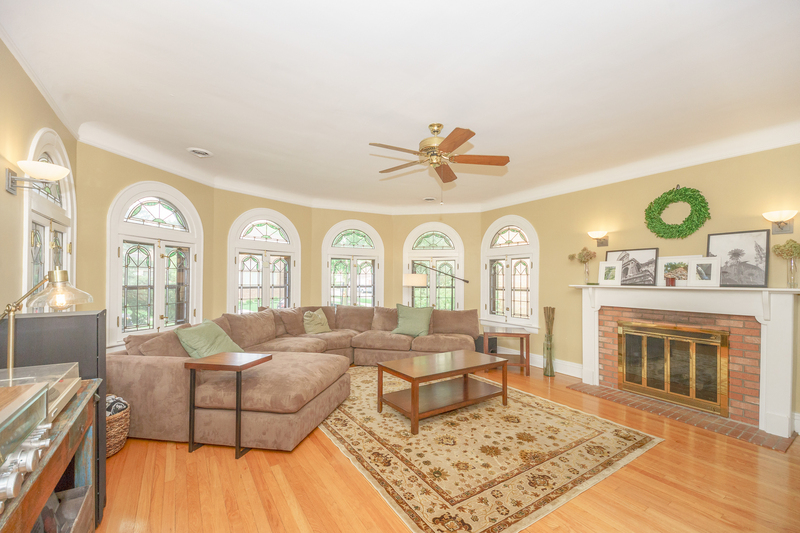 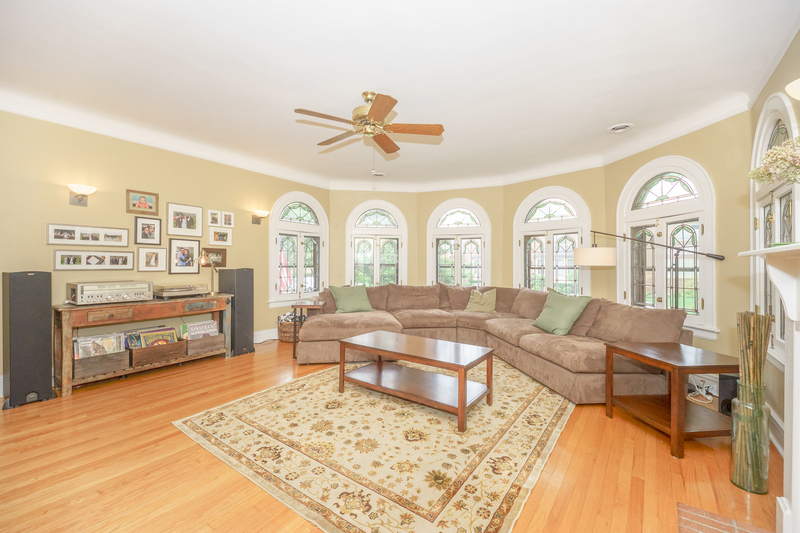 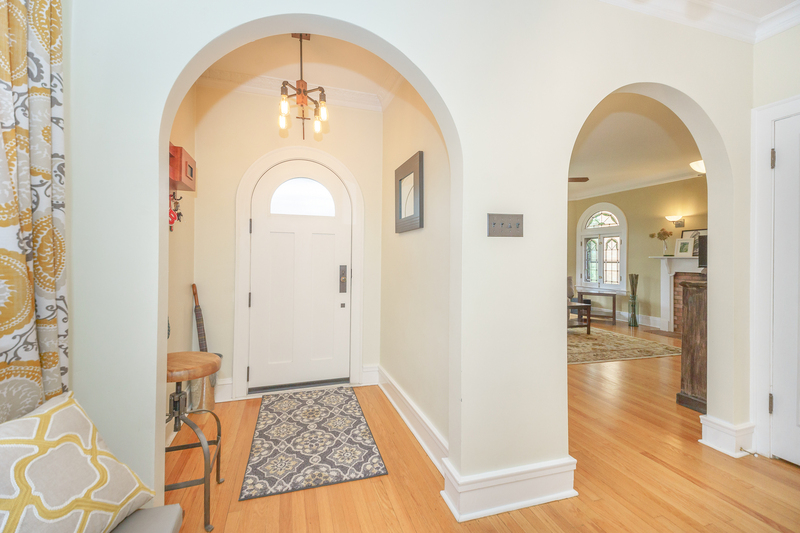 Unique arched front door leads into a huge character-filled living area w/ plaster crown moldings, original stained-glass windows and gas-converted fireplace. 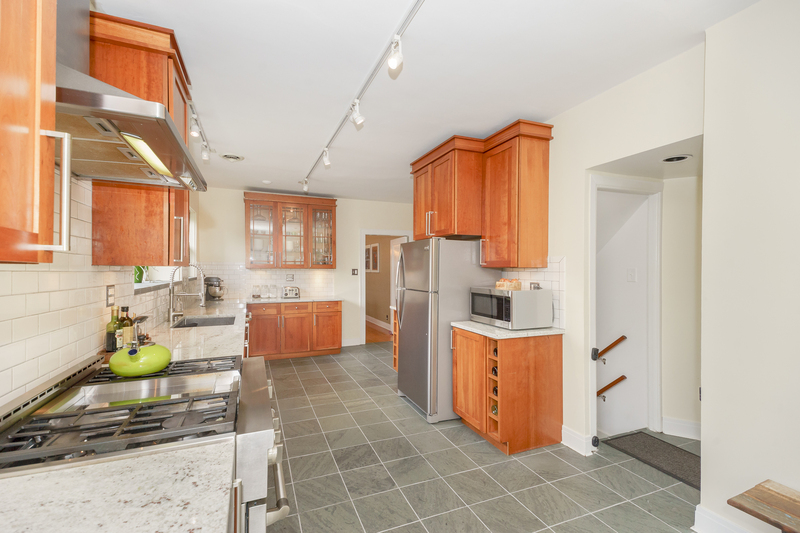 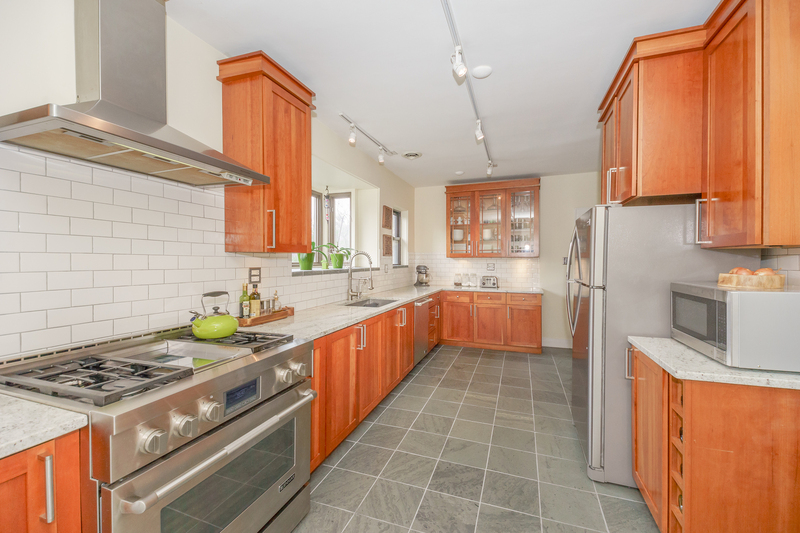 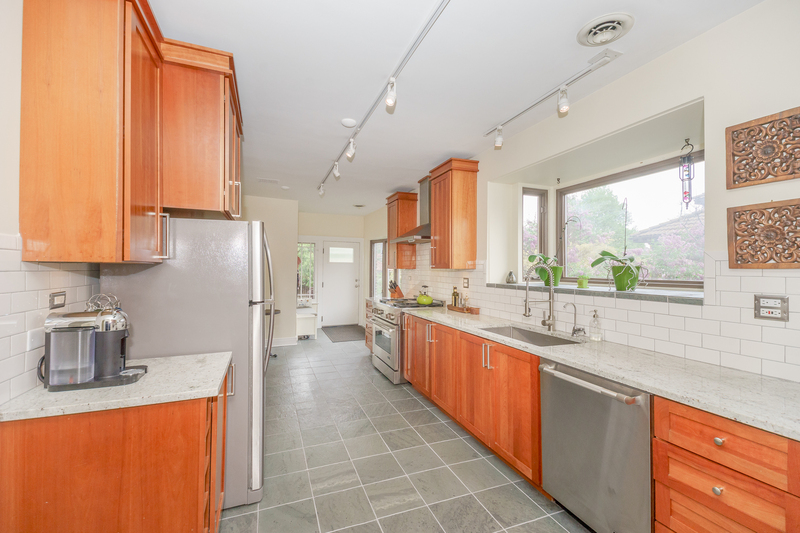 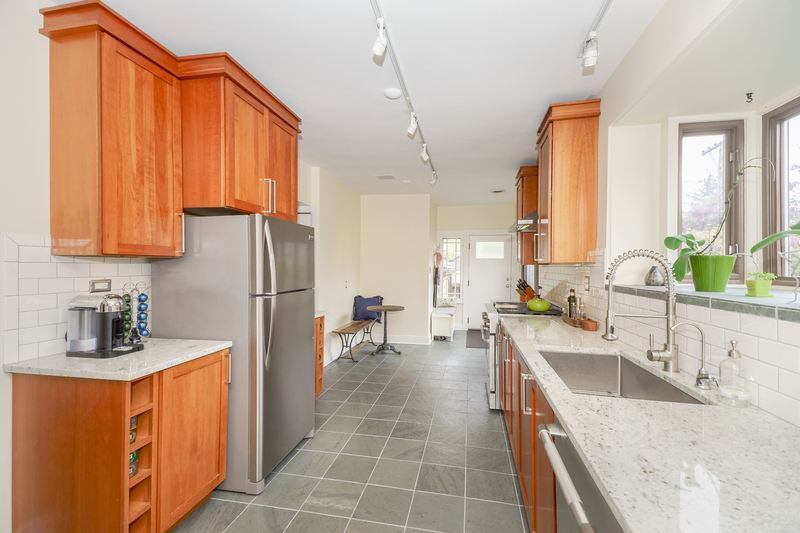 Chef&apos;s kitchen features professional-grade Jenn-Air 36" stove, 42" cherry wood cabinets, German slate floors, and brand new granite counters w/ subway tile backsplash. 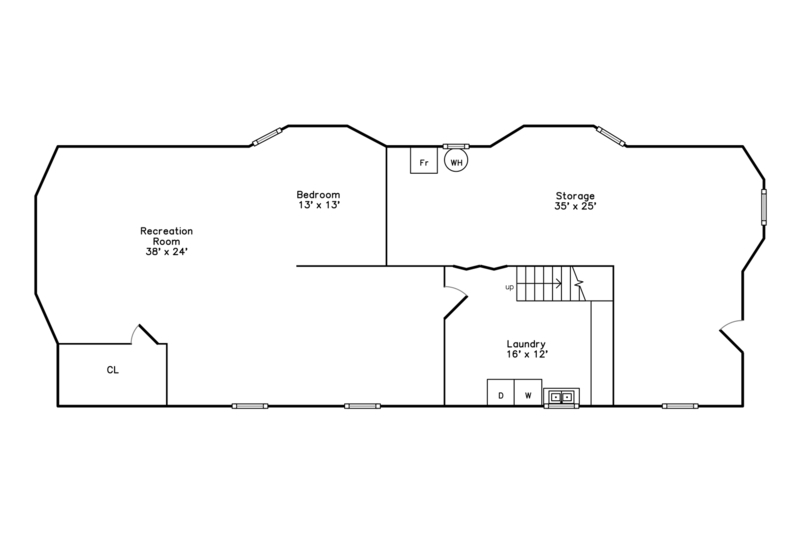 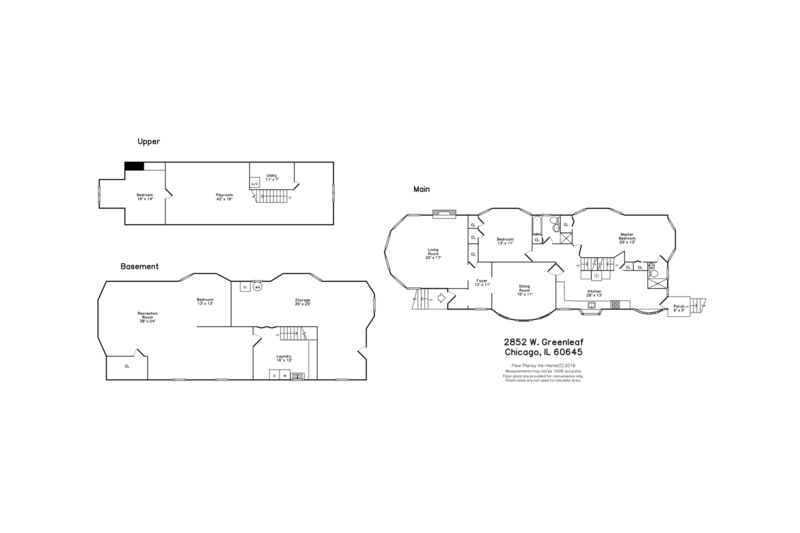 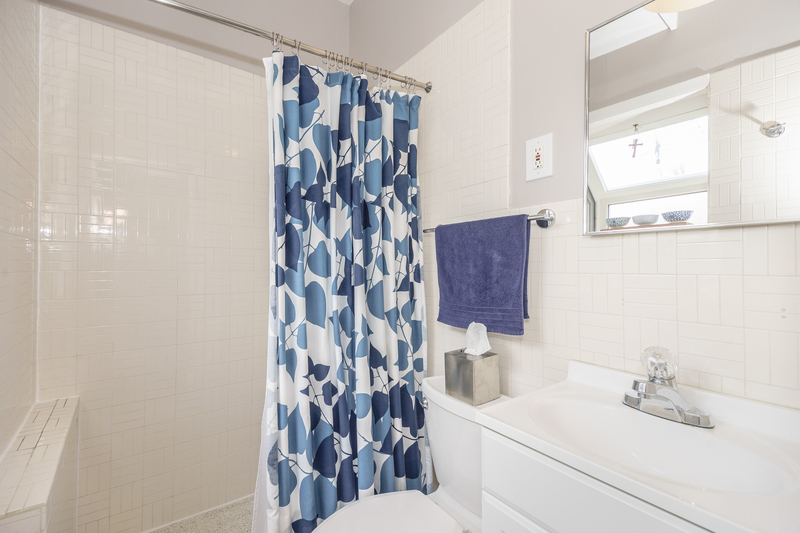 Enormous master w/ dressing or sitting area and ensuite bath. 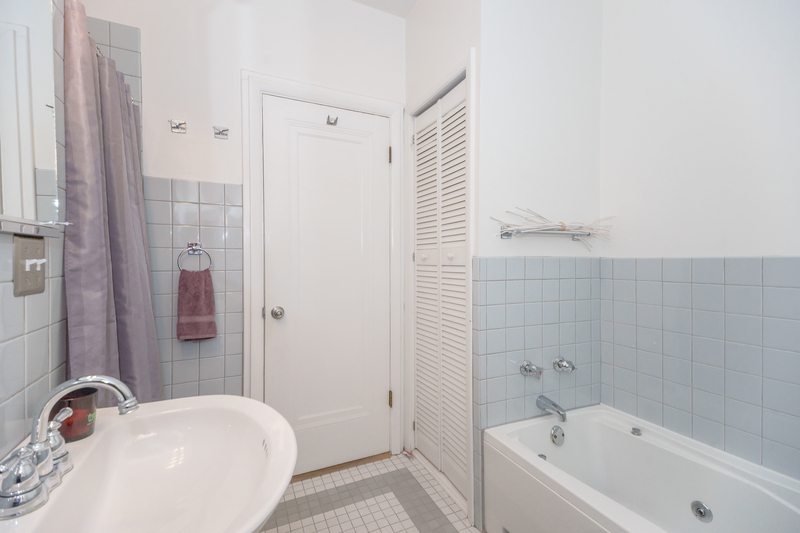 Jacuzzi tub and separate shower in hall bath. 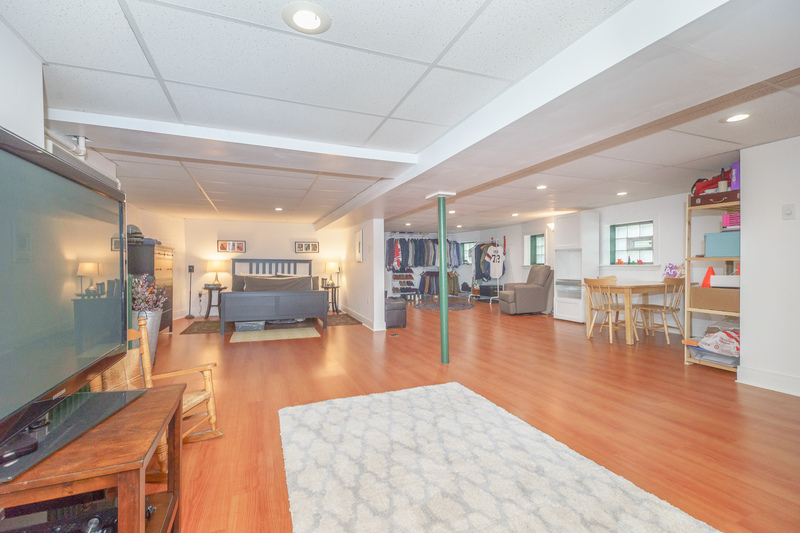 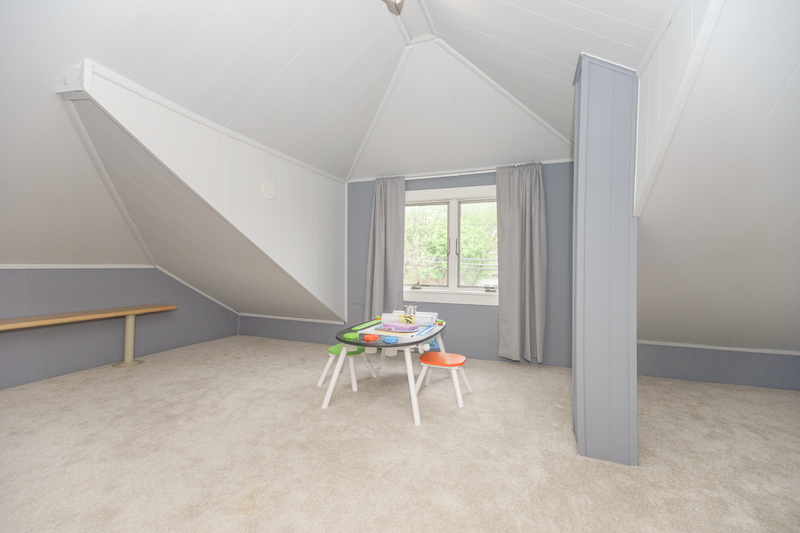 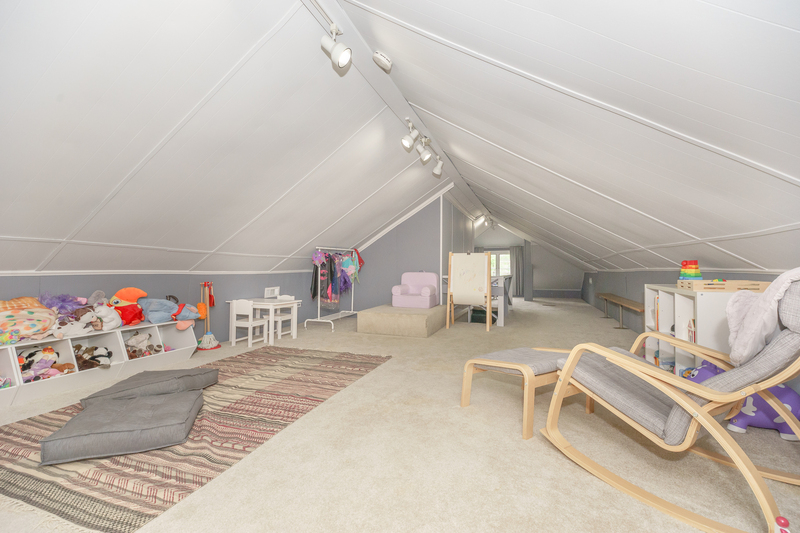 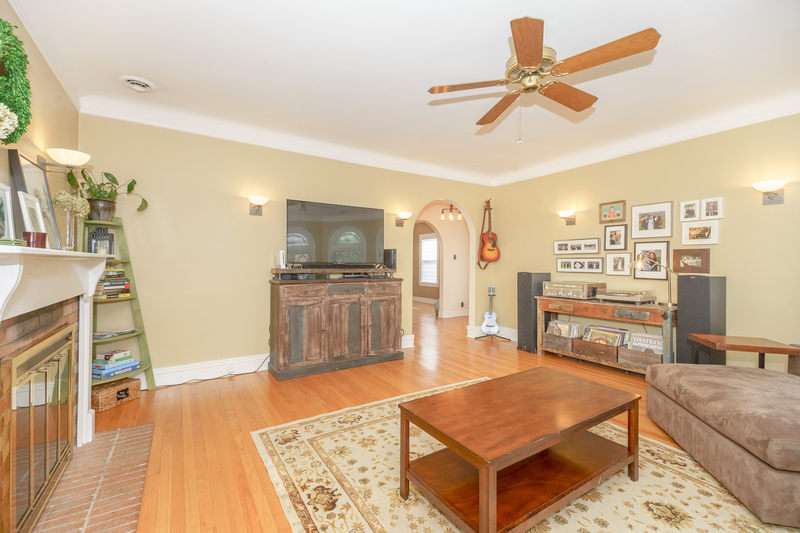 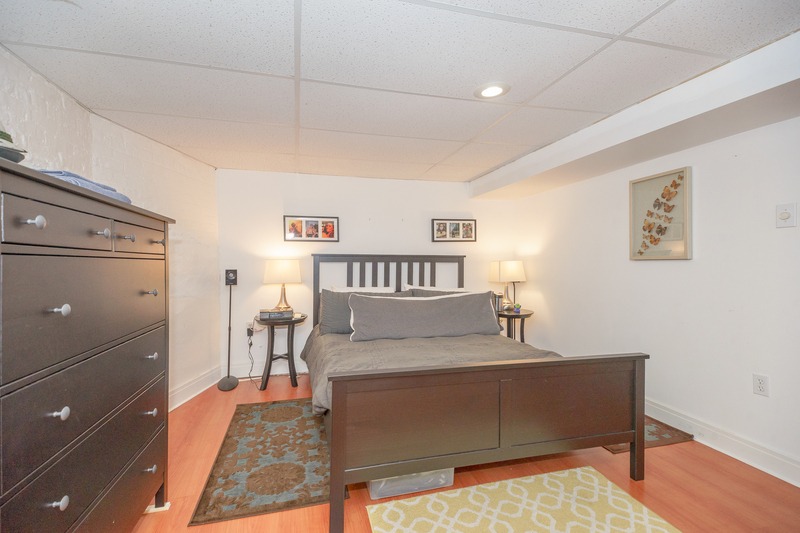 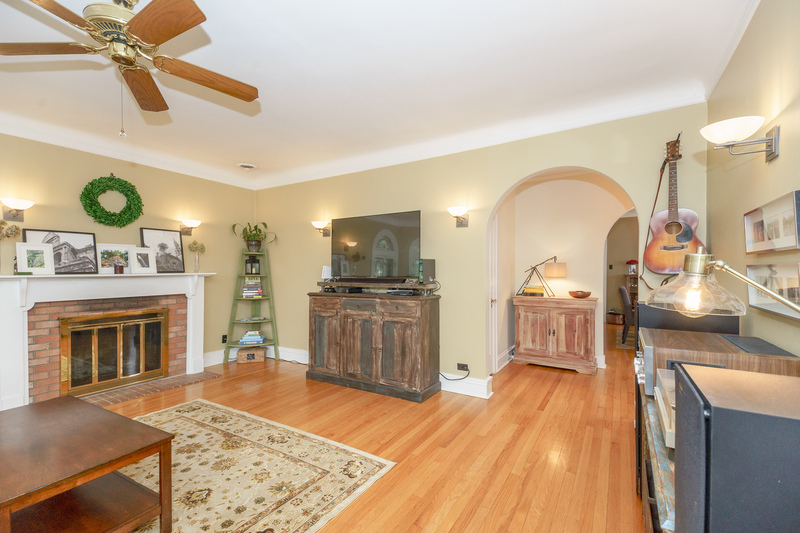 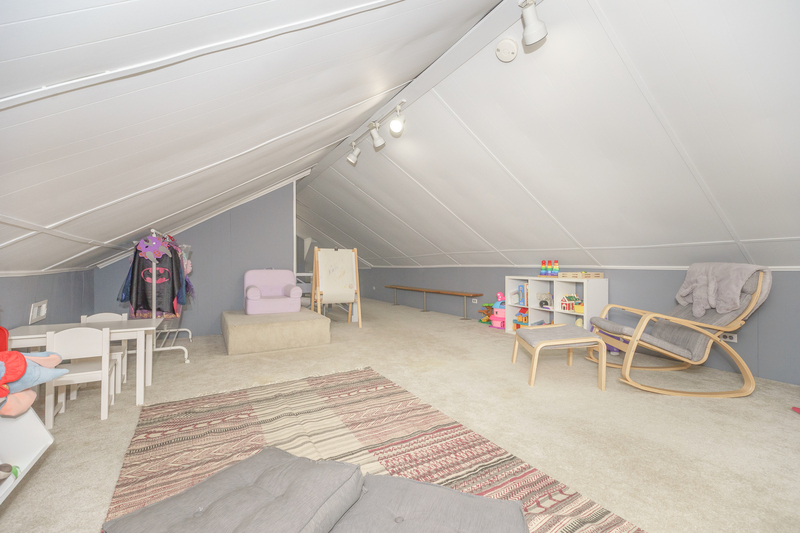 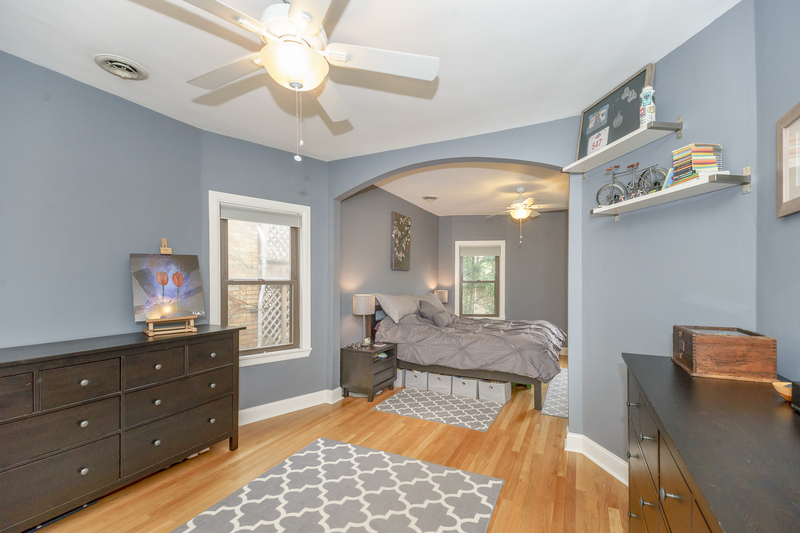 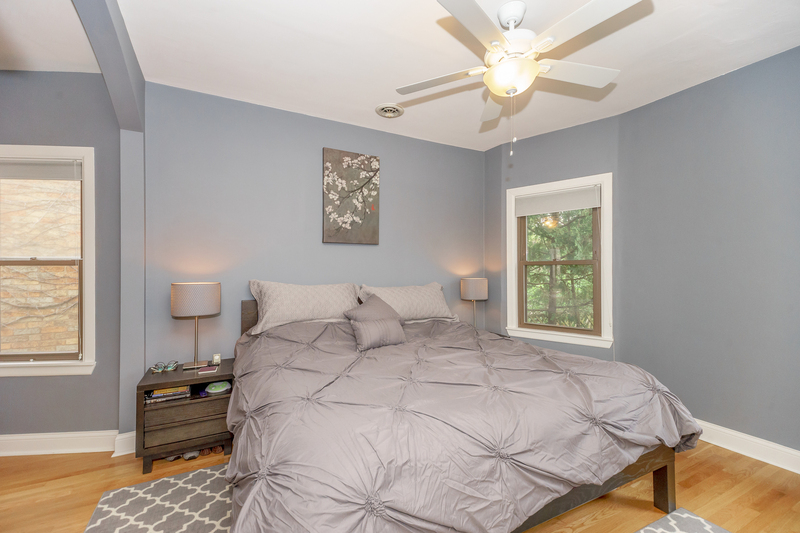 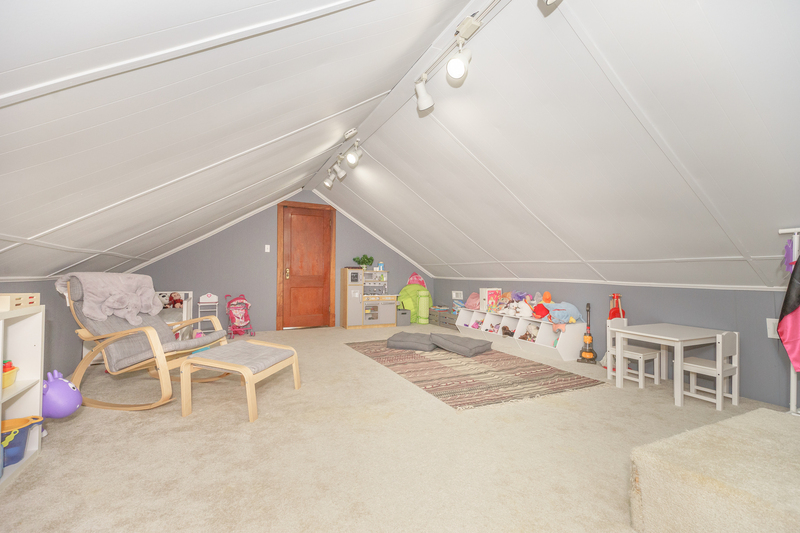 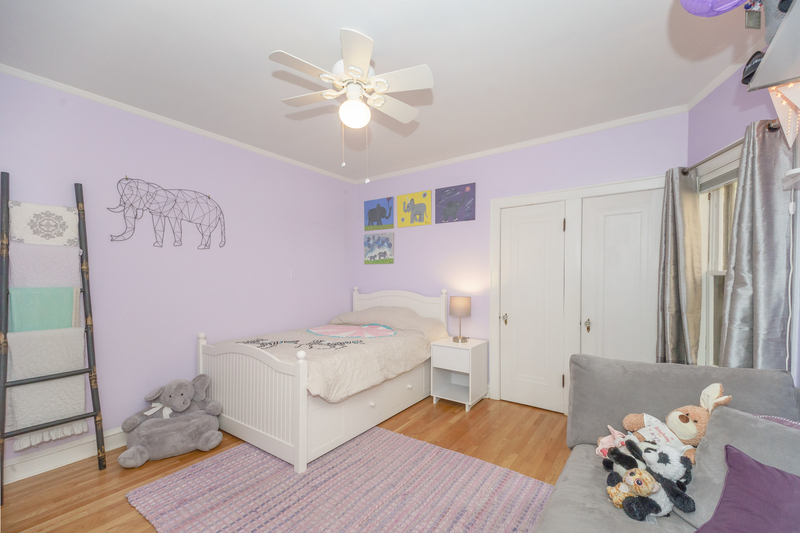 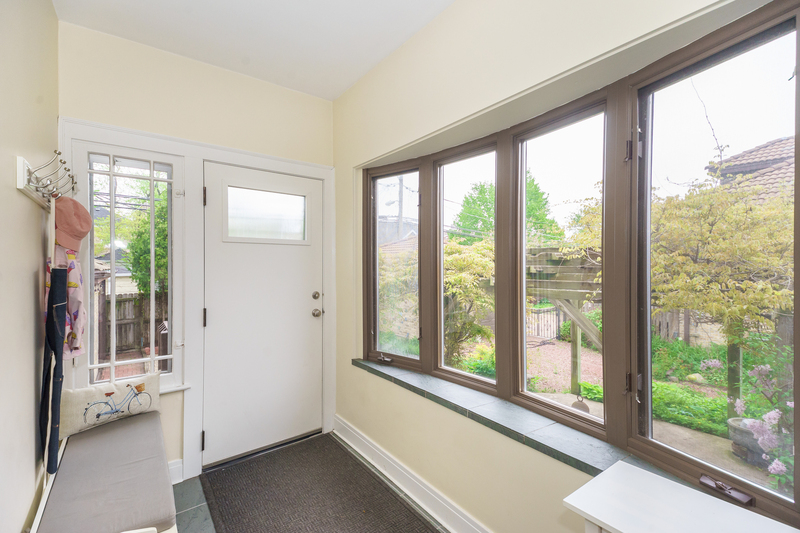 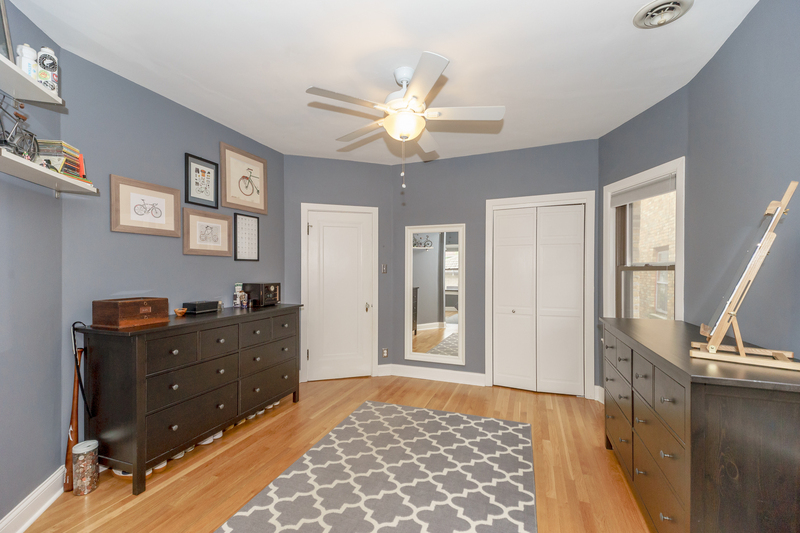 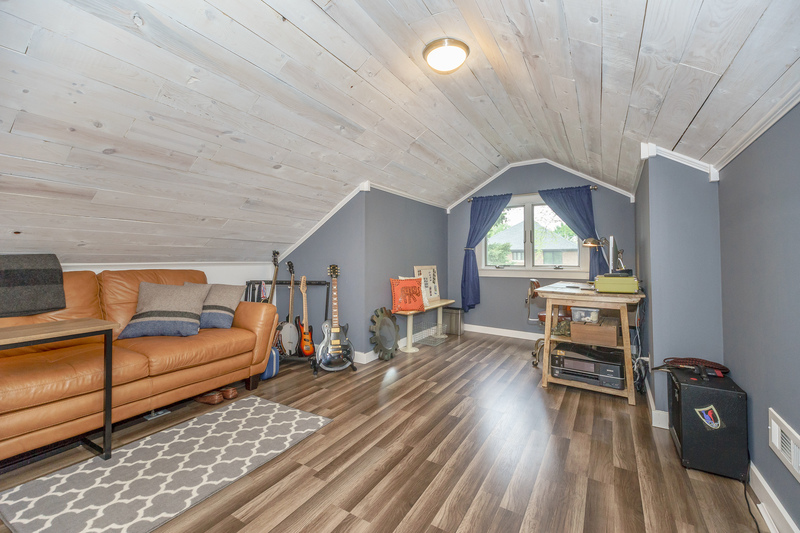 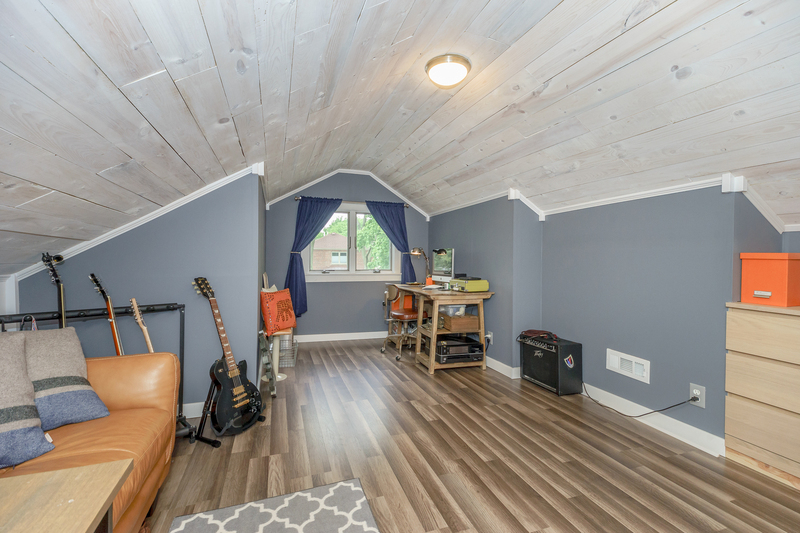 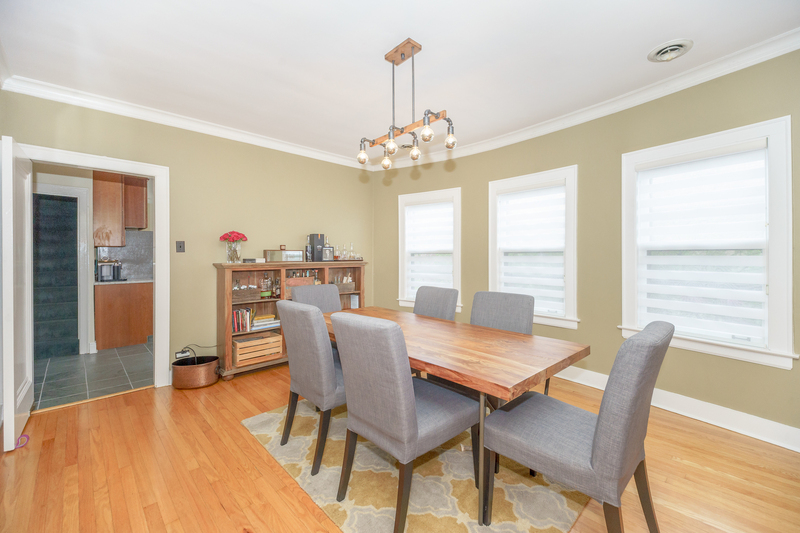 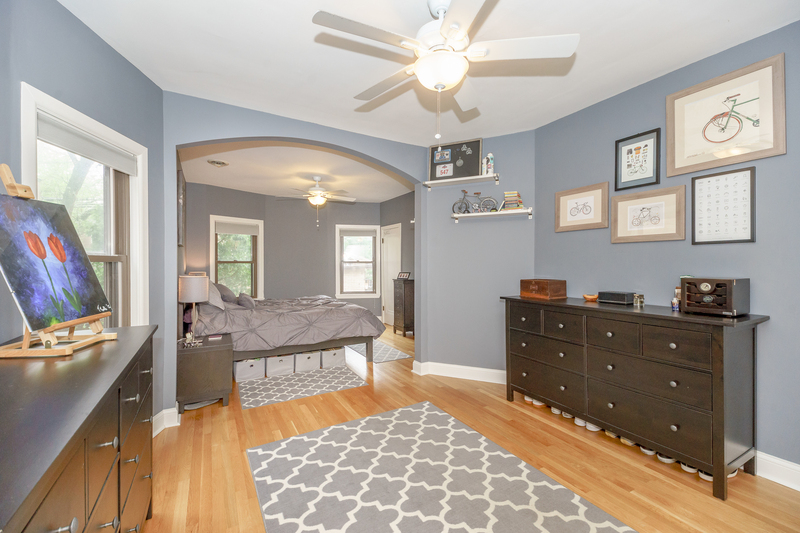 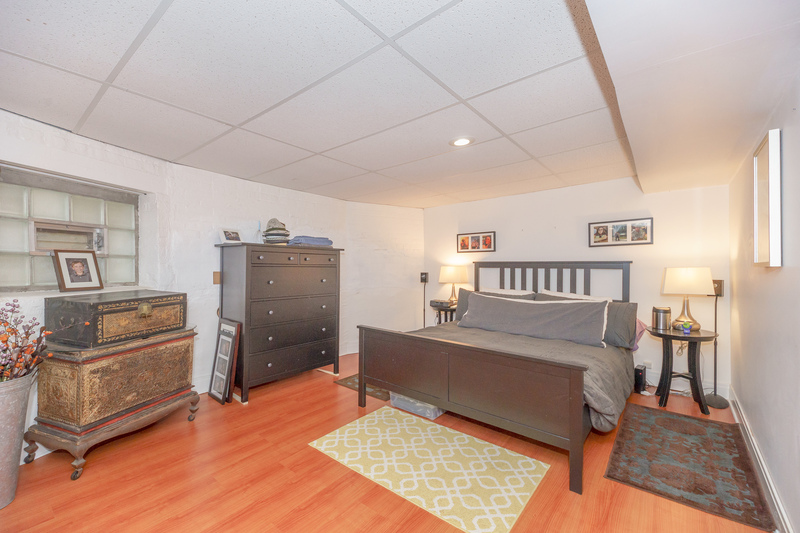 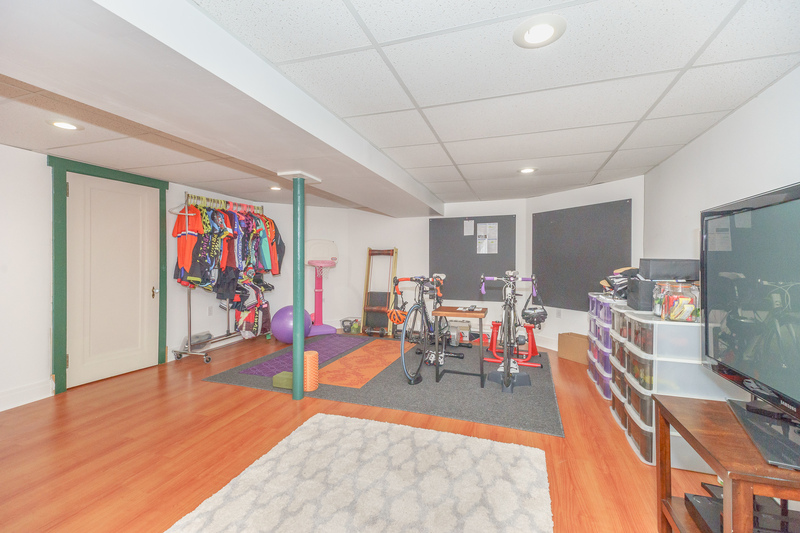 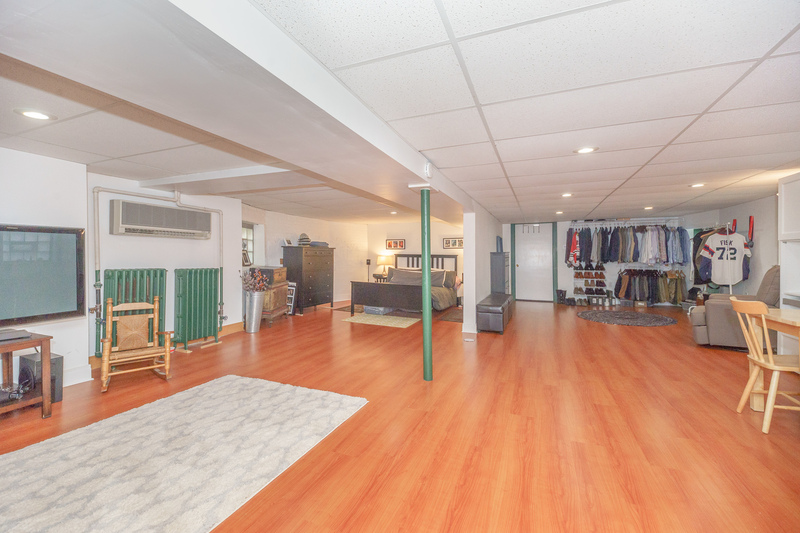 Newly-refinished attic boasts large media room/play space and third bedroom meticulously refinished w/ built-in dresser, LED lighting, and new laminate wood flooring. 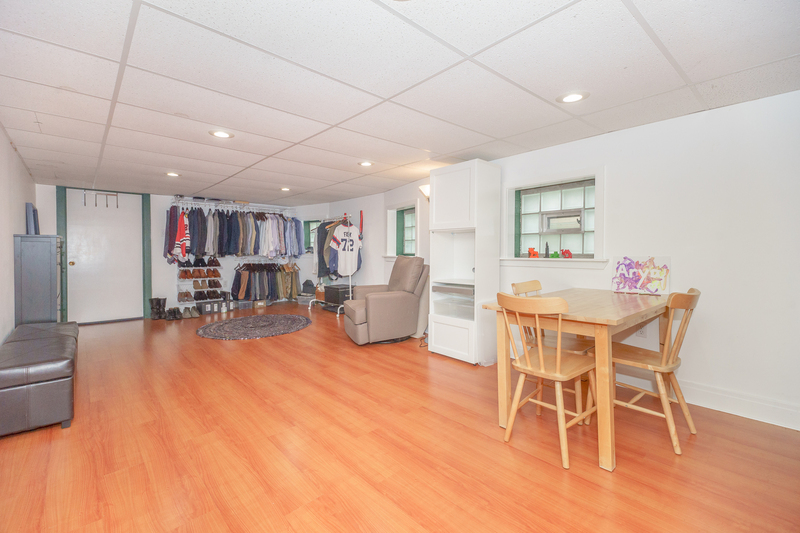 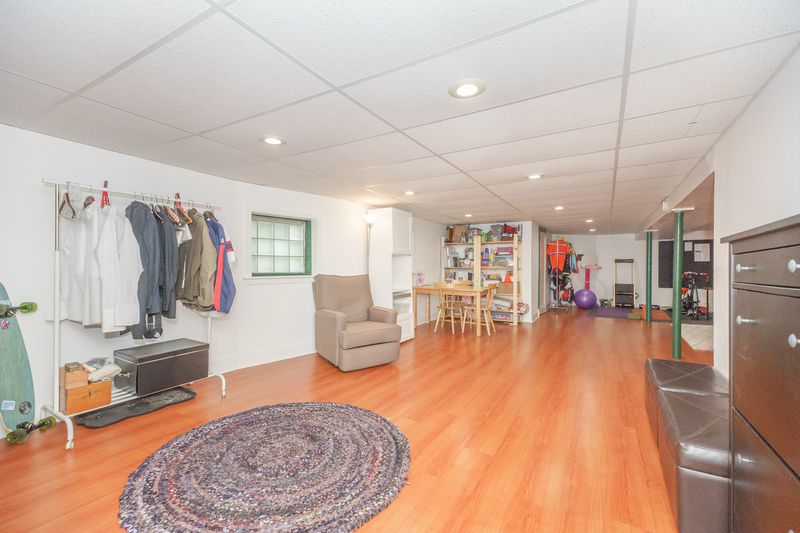 Full basement clad in cherry laminate flooring with large laundry room and an additional mother-in-law suite. 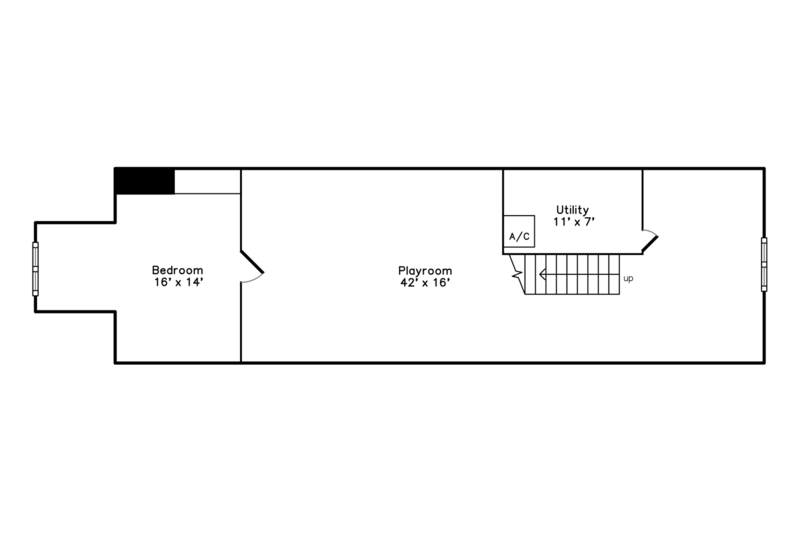 Massive storage/workshop space. 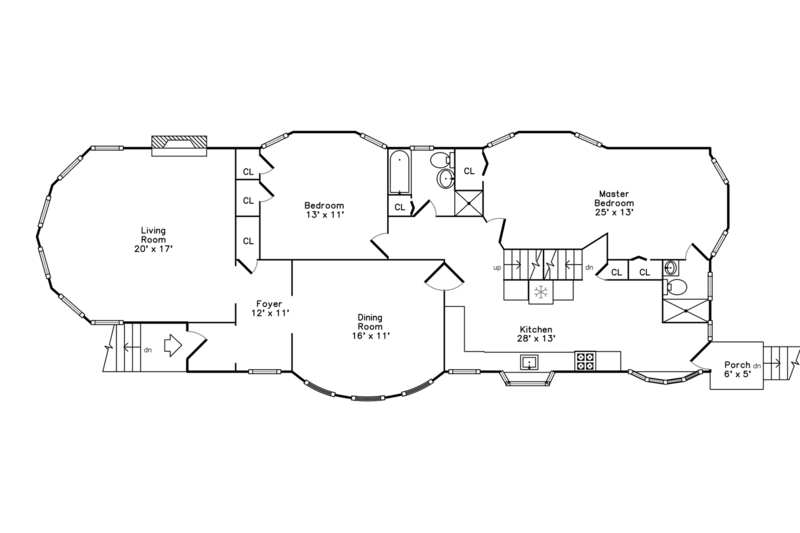 2 car grage. 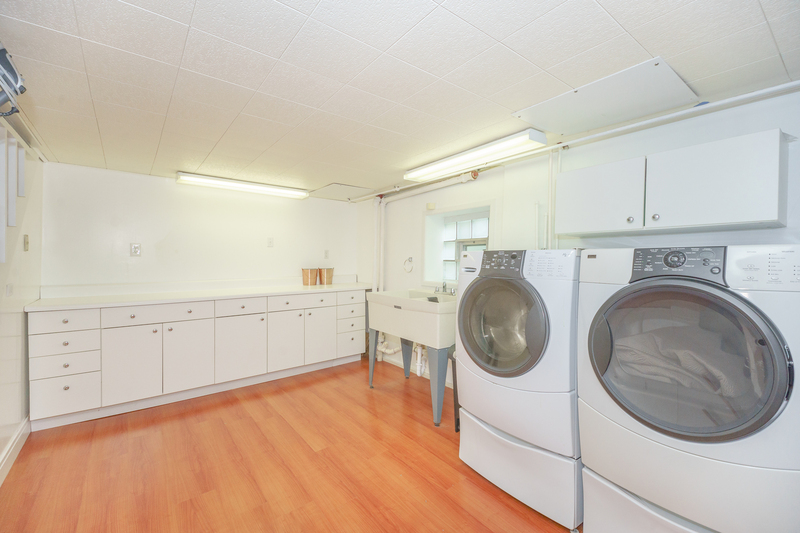 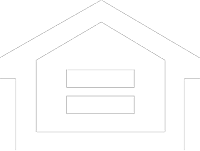 Brand new high-efficiency water heater, furnace, AC, air purifier.